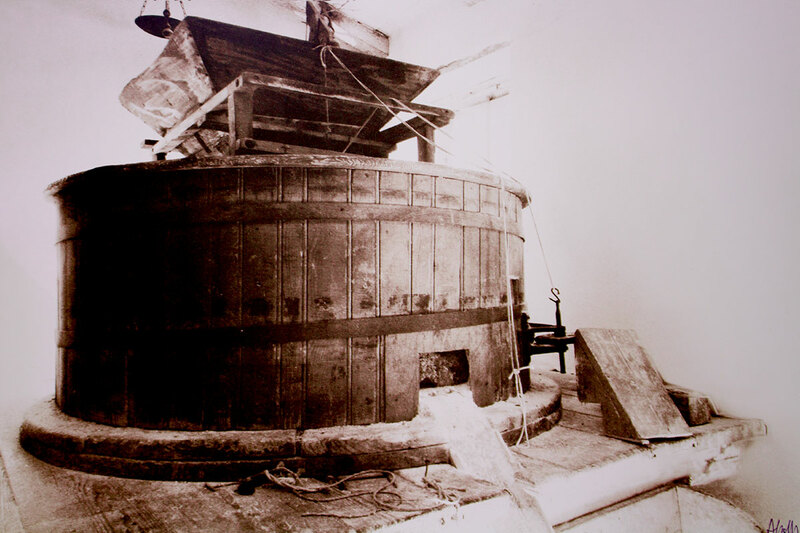 The history of our building dates back to the eighteenth century. It was in fact in 1700 that the Albertini family took possession of the old water mill, which is still working nowadays, while in the following century the adjacent stables were built. In 1980, after a long experience in important hotels in many European locations, the Albertini couple decided to get a restaurant from the building. The result is a structure with a capacity of 140 seats, of which 120 in the two indoor rooms and 20 in the open air. 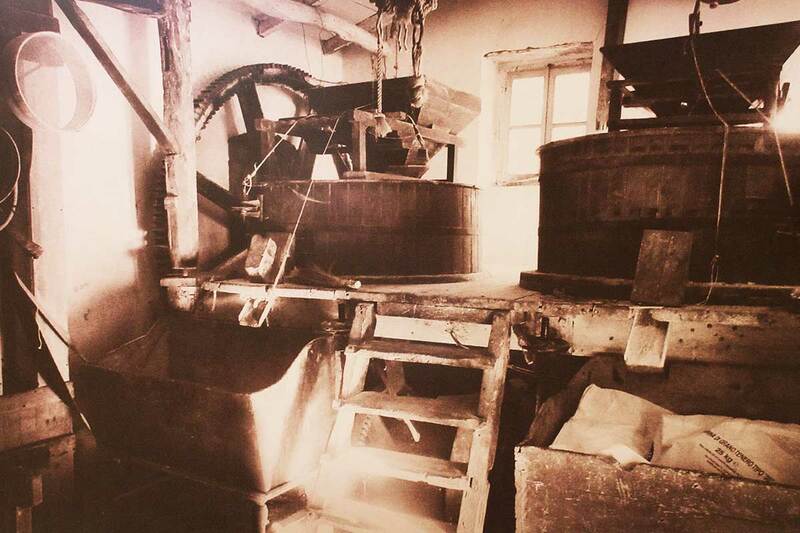 Powered by the Tidoncello Stream, our mill has been preserved in all its features and is still a popular destination for those who have the opportunity to visit the ancient Strada dei Mulini (the Mills Road) which also includes our water mill. Both characterizing and functional, the mill that gives its name to our Restaurant – Bed & Breakfast is a structure of great historical value that deserves to be visited and appreciated by all lovers of our land and tradition.